Royal Blood is crossing the water to tour the U.S. this summer, and we’ve got the dates and times they’ll be putting their brand of rock on the stage live. The trip is in support of their debut self-titled record. 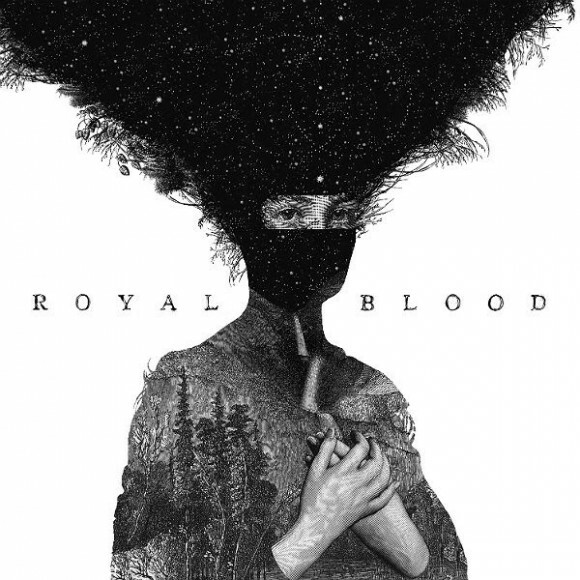 The British blues/rock duo Royal Blood are releasing their eponymous debut album on the Warner Bros Lable this coming August, and it’ll be available for pre-order in the U.S. on July 29, on CD, online, and in vinyl from. The release will feature the amazing album art of Dan Hillier, visible above. 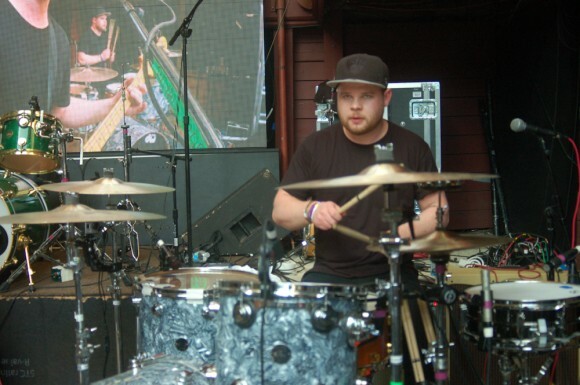 Made up of just Mike Kerr on vocals and bass and Ben Thatcher on the drums. The two will be touring the U.S. from July through October in support of the new album. 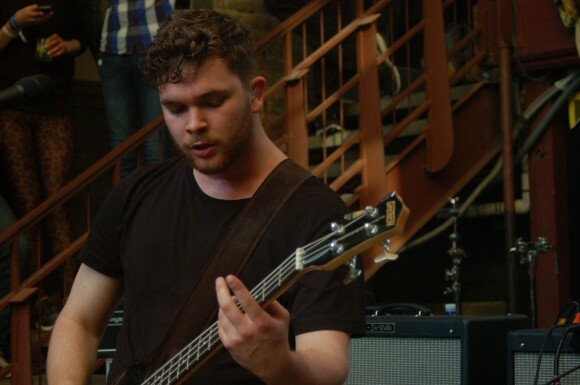 You can check out their single “Figure It Out” below, as well as the venues Royal Blood will be hitting in the U.S.